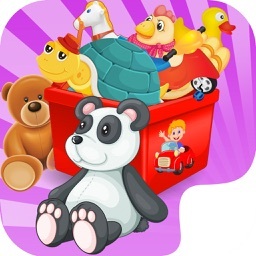 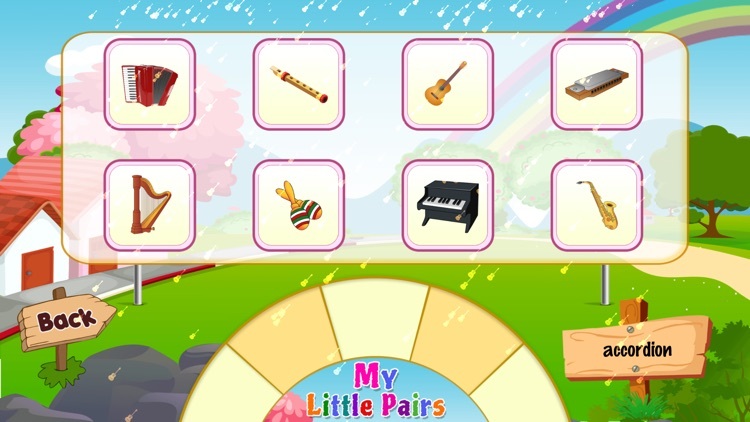 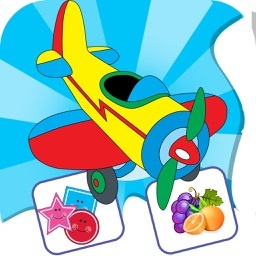 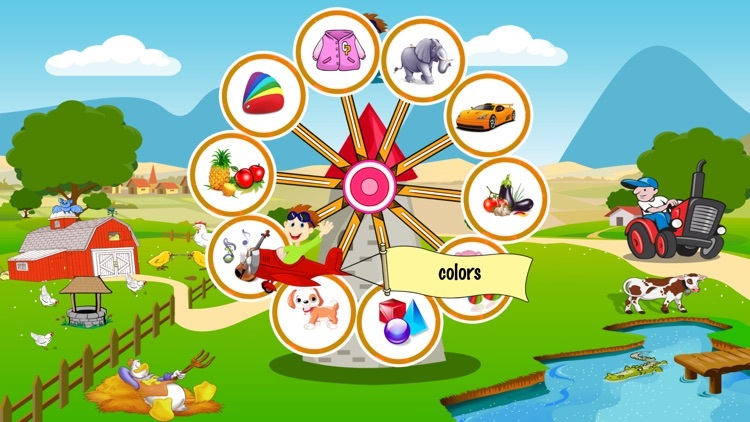 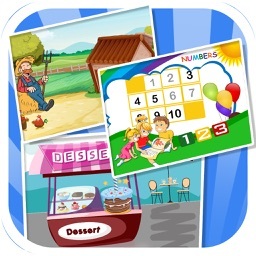 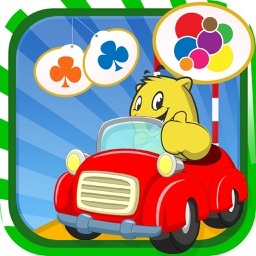 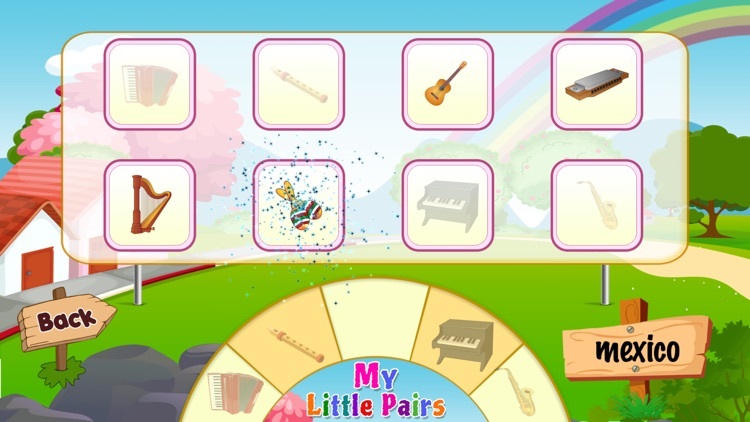 ++ my Little Pairs is an educational app which teaches 10 type of Early words for 2+ Years Kids. ++ Game Consists of 10 different type of games focussed on each is a unique from other. 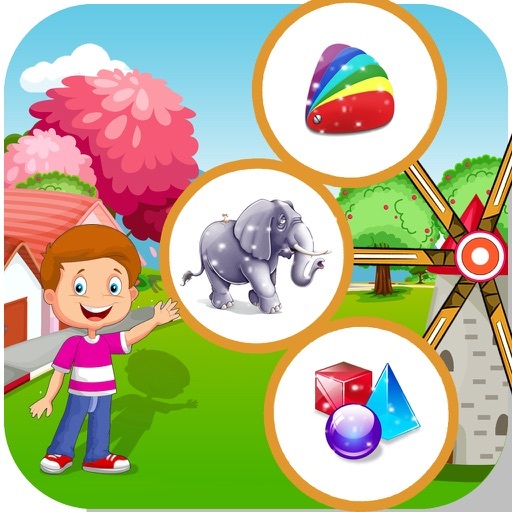 This game designed to play parents with children together. 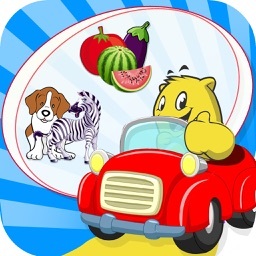 Your Child will enjoy and will encourage his thinking levels and concentration.